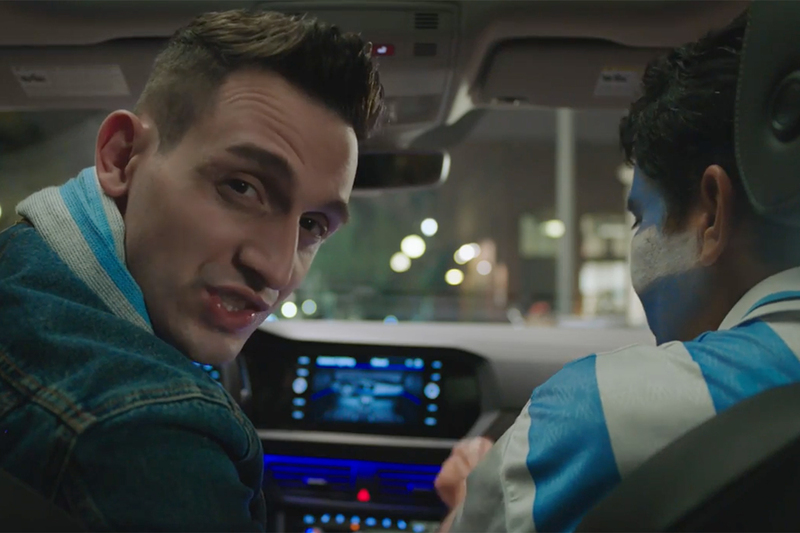 VW set the stage for for promoting its largest-ever vehicle, the seven passenger Atlas SUV, with a fun-loving and slightly racy ad called "Luv Bug" that debuted last month. Backed by Dean Martin's "The Birds and the Bees," it showed a couple having some fun in a VW Beetle. 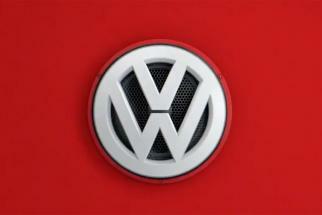 The pair's ever-expanding family then grows into sequentially larger VW models, ending with the Atlas. 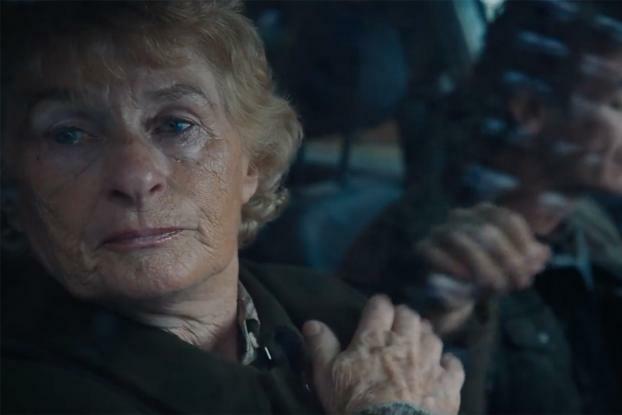 While that spot went for laughs, the new "America" campaign from Deutsch L.A. -- which coincides with the Atlas's arrival at dealerships -- goes for tears. The lead spot tells the story of an Irish-American widow played by seventy-eight year-old Marie Gallagher, who fulfills the dying wish of her husband by taking the family, including grandkids, on a cross-country journey. They travel in the Atlas in changing weather and terrain from New York City through St. Louis, Arkansas, west Texas, Colorado, Arizona and Utah, ending in northern California, where the family spreads the grandmother's husband's ashes into the Pacific. The soundtrack is Simon & Garfunkel's "America." "Since this is a vehicle that is designed for American tastes we wanted to show it through the lens of America and really show America coast-to-coast," said Vinay Shahani, U.S. marketing VP for the VW brand. "Human stories told simply is our tonality." 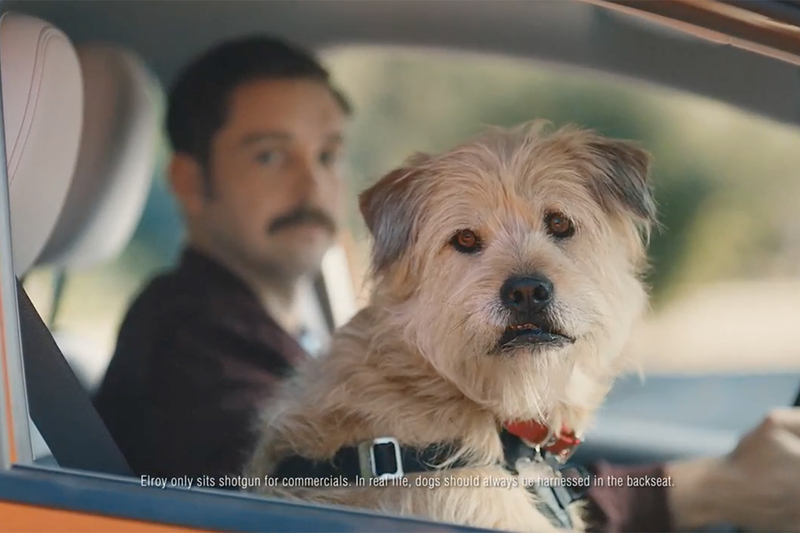 Other shorter ads plug Atlas features by showing snippets of the family's journey, like one spot that shows them staring through the vehicle's panoramic sunroof at a flock of birds flying above a farm field (an idea that seems to pay homage and channel the sweet sentimentality to one of VW's classics, the "Milky Way" spot set to Nick Drake's "Pink Moon," created out of Arnold Worldwide). The new ads use different versions of "America," including instrumentals. Gallagher's hair was wet and in rollers when a couple of casting agents rang her doorbell to interview her for a possible role in a new Volkswagen ad. She wasn't expecting them for another hour, and had even planned to serve them tea and Irish bread that was still in the oven. But now she was scrambling, as she shoved her two-year-old German Shepherd out the back door and tried to calm herself down. "I thought I was going to be all dolled up looking like a million dollars," she said. But now all she could do was say to herself, "Settle down, open the door, this is they way I am." 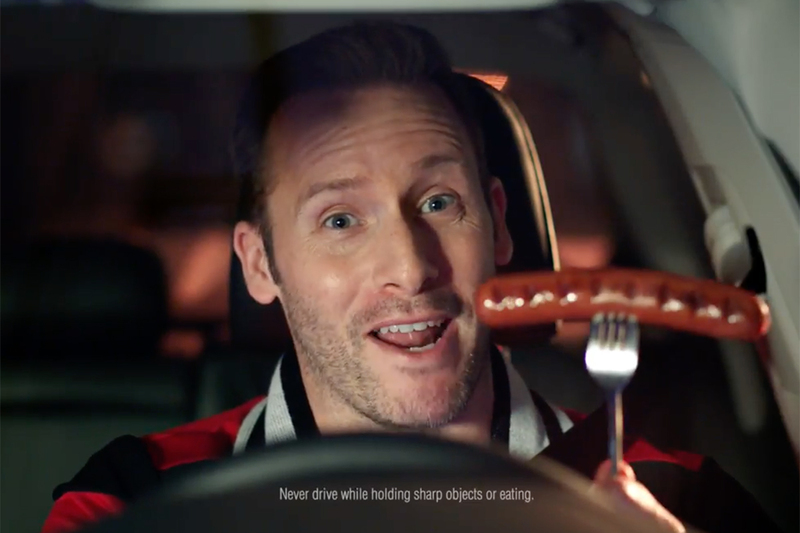 Director Benito Montorio of production company MJZ skipped the usual L.A. casting calls and walked the streets of New York, New Jersey and Boston, visiting airports, churches and pubs in search of people to fill the roles of the new ads' Irish-American family, said Heath Pochucha, Deutsch's group creative director for VW. He "basically filmed them and got to know them for hours at a time and then we'd look at these casting tapes," he said. "It was a really long arduous process." Gallagher, who speaks with a heavy Irish accent, found out about the casting through a friend who had seen an announcement about it posted at an Irish cultural center in Boston, where she lives. She had never been in a TV commercial, or done much acting at all, unless you count the time sheplayed a psychiatric nurse in a 2009 amature film called "Boston Psychiatric" that she said "never went anywhere." Her true passion is singing at Irish bars. But she qualified for the ad in other ways, like the fact that she had owned five VWs in her life. One of them was a red VW bug she and her husband owned in the 1960s. He was a electrical workers union member and they traveled the country in the car as he took jobs working on power lines. At her house on that snowy January day, her hair now dry, she showed pictures of her old VWs to the casting agents and spoke about her husband, who died at the age of 52. "The laughing was over. Now it was getting a little more serious, meaningful," she recalled. She even sang them a traditional Irish tune, "She Moved Through the Fair." She got invited to a follow-up interview at a studio in Boston in front of Montorio. "There were other grandmothers in there," she said. "That was the competition." After a final try-out in New York, she got a call a couple days later and was told, "Marie, pack your bag like you are going going on a three-week vacation, you are going to be doing the Volkswagen commercial," she said. "I was totally overwhelmed." Read the full story on the campaign's strategy and on how the work was made on Adage.com.